For those new to this blog, we are continuing a conversation about the abortion-breast cancer link. 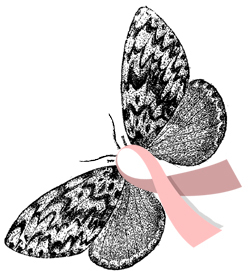 The previous posts are in the sidebar link under Breast Cancer in the Categories panel. We’ll pick up with the opponents of the literature next week. For now, I’d like to pass along some information I received earlier today from Theresa Bonapartis of Lumina, a healing ministry for post-abortive women and men run in conjunction with the Sisters of Life. This booklet is entitled, Breast Cancer: Risks and Prevention, Fourth Edition, and is a publication of The Breast Cancer Prevention Institute. It’s a good read, loaded with the latest info. Let’s take a look at it this week and use the threads for discussion of the material. We’ll cover the opposition from the usual suspects to this literature next Wednesday.